Hogar Controls is a global home automation company founded in 2015. They offer a wide range of smart home devices such as Sensor Camera, Video Door Bell, IR Controller, Home Controllers, Touch Panels and many more. 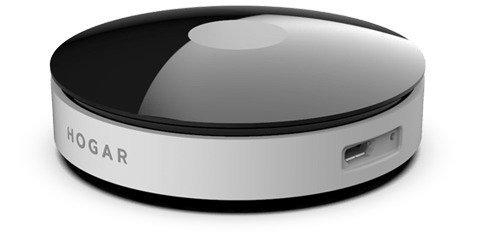 With a design-first approach, Hogar controls have evolved due to its dedication to deliver the best smart home devices and to simplifying home automation for homeowners. Their in-depth knowledge and extensive experience in all facets of smart home automation have made the company a frontrunner in providing effective home automation solutions for homes of all sizes and types. Hogar Controls provides well-integrated and connected homes for utmost comfort and security while optimizing functionality and improving efficiency. Their smart devices meet global standards and cater to the needs of smart homeowners. It’s their commitment to deliver high-quality that reflects in their sleek smart devices loaded with all the essential features and more. 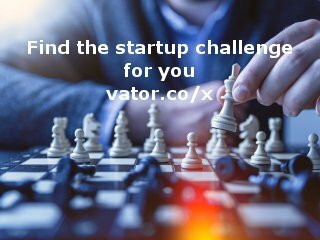 Their smart home app will become a one-point connection to your household. You can switch your lights on/off, dim fans, control temperature, get notification of visitors and more using your phone. Hogar makes sure that your home is always near you even when you are far away. The retrofit designs of their smart home devices ensure easy integration and installation. Hogar Controls has Z Wave plus certification and its devices also use secure wireless protocols such as Zigbee and WiFi. 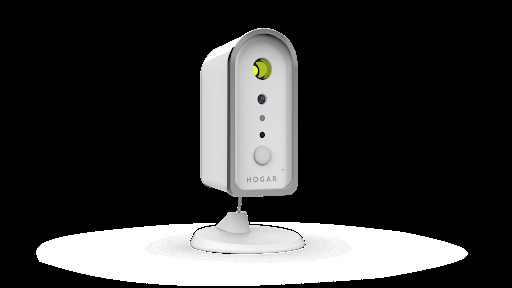 A leading smart home automation company, Hogar Controls offers partnership plans for their dealers and installers. They focus on helping their partners grow by providing necessary training and help. Their Demo Kit helps the installers and dealers make the best pitch ever. From robust security to enhanced comfort, Hogar Control has a product to take care of all your needs. To know more, contact now!